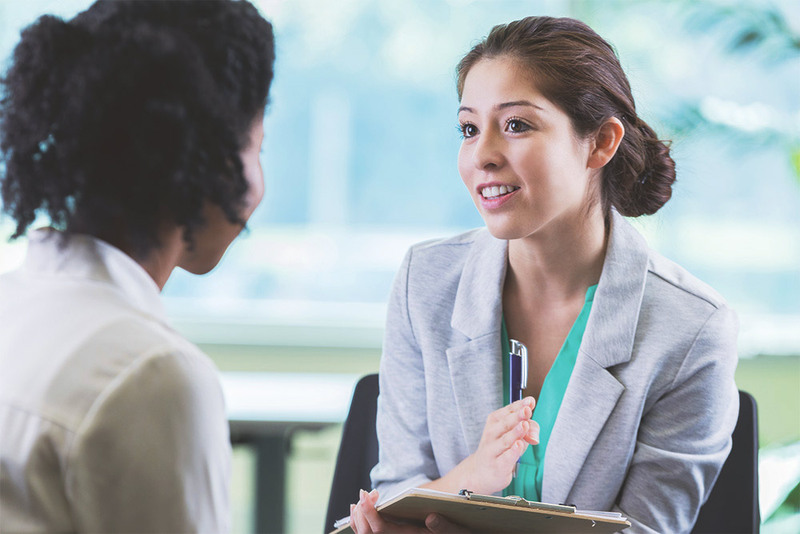 Obtaining and maintaining employment with a behavioral health diagnosis is a way to take steps towards independence and financial opportunity. Meaningful employment also helps individuals develop pride in accomplishments, and become integrated members of their communities. Venture Forthe offers support for each step of this process, beginning with education support, as needed, to assist with educational and training objectives. This develops the foundational skills and credentials necessary for people of all abilities to reach their vocational goals. Working towards education goals can be an important milestone in recovery. These services offer support and guidance for those looking to enroll in a TASC (GED) program, college or vocational training program in order to achieve educational goals and/or to enter the workforce. This service can also include relevant skill development, such as study skills, note taking and time management, as well as tactics for managing symptoms and moving towards recovery. These services are offered within a limited scope of time in order to prepare an individual for paid or volunteer employment. Pre-vocational services include valuable real-life employment skills such as time management, work compliance, task completion, problem solving and safety. Pre-vocational services center on the ideas of recovery and sustained symptom management. Once an individual is ready to obtain employment, additional services are available to assist in that process. These services assist individuals with obtaining fair-wage employment, as well as managing symptoms and recovery in order to sustain employment long-term. This personalized service is designed around participants’ individual career goals, and includes assistance with job searching, application assistance, skill development, professional growth and benefits counseling. Intensive Supported Employment services offer the support required for gainful, successful employment. After an individual has obtained and become oriented to their employment environment, ongoing follow-along support is available indefinitely to ensure long-term success. Support in symptom management and recovery is a critical aspect of maintaining employment. Ongoing Supported Employment assists with retention of skills gained during prior employment support services, as well as skills and knowledge gained as a result of employment, such as understanding supervisory roles, co-worker relationships, time management and accessing workplace support resources.